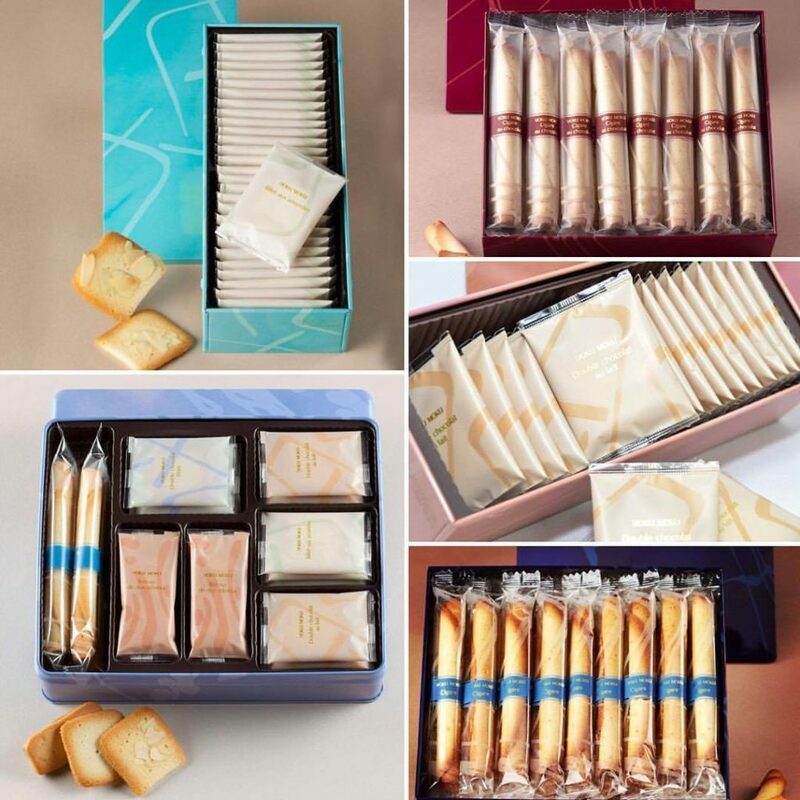 Japan’s Favorite Confectioner, ‘Yoku Moku’ Is Finally In Town And We’re So Psyched! Where | The Chanakya, Chanakyapuri. People! Christmas is just 2 weeks away and we’re already in the festive mood! Japan’s favourite confectioners have just landed in Delhi to open their new outlet! Yoku Moku has opened its newest outlet in town and we’re so psyched! Yayay!! We can’t hold our excitement about 70’s Japanese bakery, Yoku Moku opening at Chanakya. One look at their confectionery stuff and you know that a lot of magic can be whipped even with the most basic: sugar-flour-eggs. The comforting and mouthwatering smell of cookies coupled with the sight of their most-loved Cigare cookies is a mouthwatering affair. And now that Yoku Moku is all set to spread happiness in Delhi and make Delhiites smile a little wider, are you going? So what exactly will you get at Delhi’s own Yoku Moku? Well, coffee, tea, Double Chocolat au lait cookies, everyone’s favourite Cigare au chocolat and more of the sweet, chocolatey, buttery stuff. Since it’s Monday, we’re off to Yoku Moku to brighten our dull Monday morning! Here Are 3 Reasons Why You Should Visit Virat Kohli’s New Restaurant! Poke Bowls Are Now Available In Delhi And This Is Where You Can Have Them!